During the full extent of my dealings with Mrs. Cindy Petty, I received nothing less than the best of treatment. 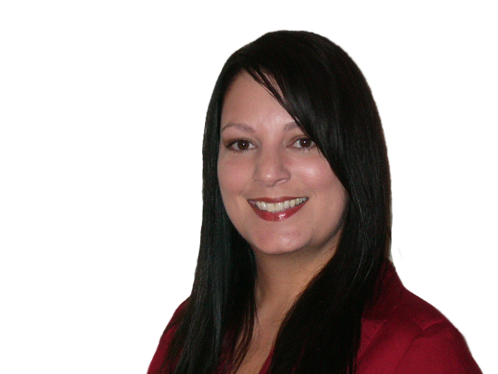 Her professionalism is unparallel to any other realtor that we encountered. Her diligence, perseverance and servant’s heart made my first time home-buying experience one to remember. Dealing with other realtors who have no desire to fulfill their minimum duties allowed me to fully appreciate the integrity of Cindy and truly inspired me to be more selfless and reaffirm my work ethic. In a world of chaos, Cindy Petty was such a blessing.